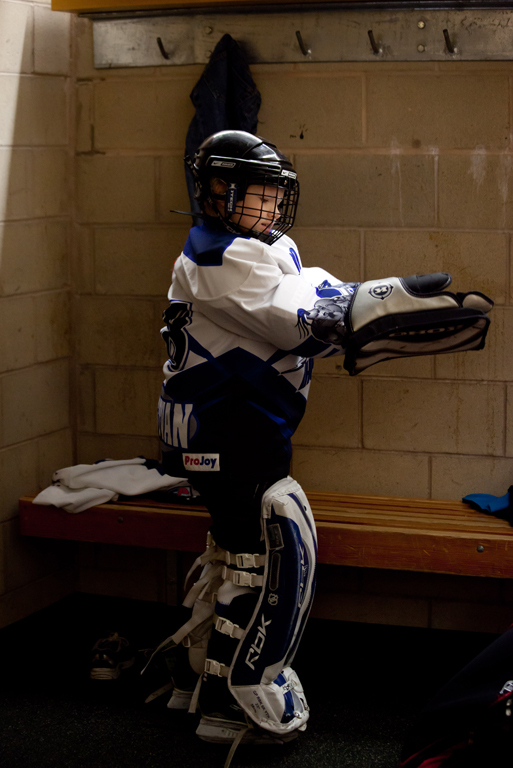 According to Hockey Canada, "coaches should be encouraged to foster the development of the fundamental skills required to play the game at the minor levels by measuring and providing positive individual feedback on skill development. It is essential that minor hockey associations and parents have a method of measuring success beyond wins and losses"
WVMHA has implemented a new individual player assessment and reporting program to provide positive individual feedback over the course of the season. Players may elect to take some preseason camps at the end of August to prepare for the season. Rep players must attend mandatory ice sessions in the last week of August. More information on camps can be found here. Cumulative player assessment, team balancing and rep tryouts take place along with the beginning of team practices and skill sessions conducted by our professional coaches. First individual player assessments. While initiated by WVMHA and James Wall, the assessments are conducted by an outside provider, usually Inside Edge. Reporting and feedback is provided to players, parents and coaches. Continued skills development sessions and regular practices take place along with regular season games for H3-Midget hockey. Additional skills development over and above regular schedule provided by WVMHA and outside providers. Second individual player assessments conducted by Inside Edge. Reporting and feedback provided to players, parents and coaches. Feedback helps set coaching focus for second half of the season. Continued skills development, regular practices and games for all divisions including H2. 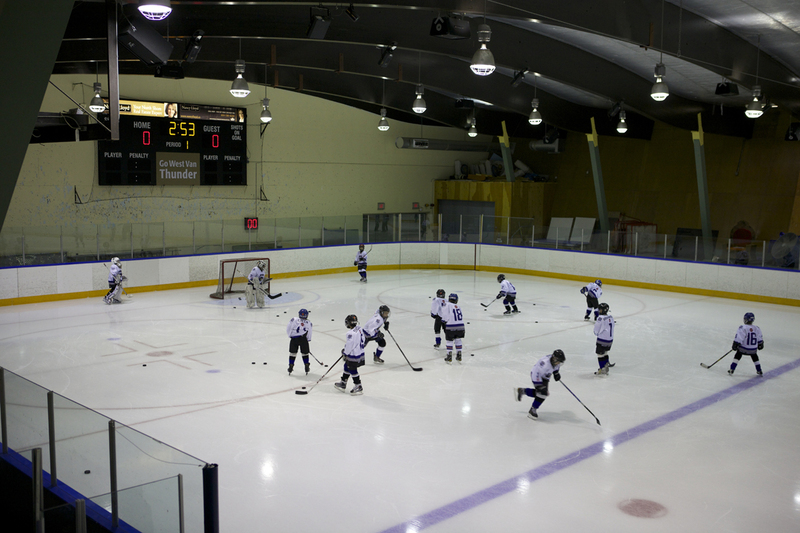 Playoffs for Atom - Midget begin in late February. Winter hockey ends at the beginning of March. Spring hockey season begins for those interested in pursuing additional skill development. A number of playing options are available. WVMHA supports the BC Spartans program run by James Wall.